Welcome to The Mindset Advantage Podcast! The only podcast dedicated to exploring the essential topic of creating a strong mindset both on and off the tables. [EDITOR’S NOTE] The date of the webinar mentioned in this episode has changed to October 28th. Click here for more info. 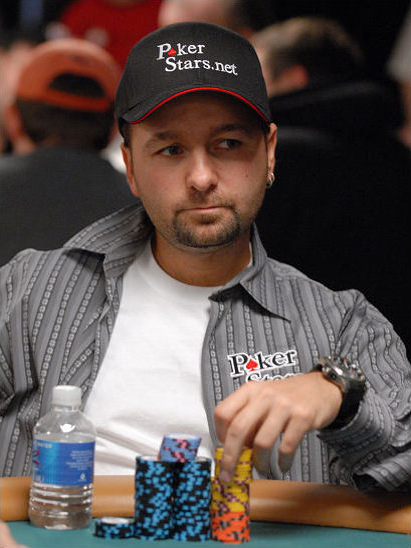 In Part 1 of our interview with Daniel Negreanu, he shared his views on goal setting, learning from mistakes and living a healthy life. He also broke down the specific strategy he uses to gain control of his emotional reactions and how he reframes mistakes to make him a better poker player and person. If you haven’t listened to Part One yet check it out here. In Part Two Daniel is back to share even more great mental game knowledge and talks about where he sees poker in the future.